At the Spring’s we have a menu designed for our community in an atmosphere with the nostalgia of the spring’s historic past. The space that is now our new taproom and grill was originally racquetball courts 3, 4 and 5 in the Broadwater Athletic Club. 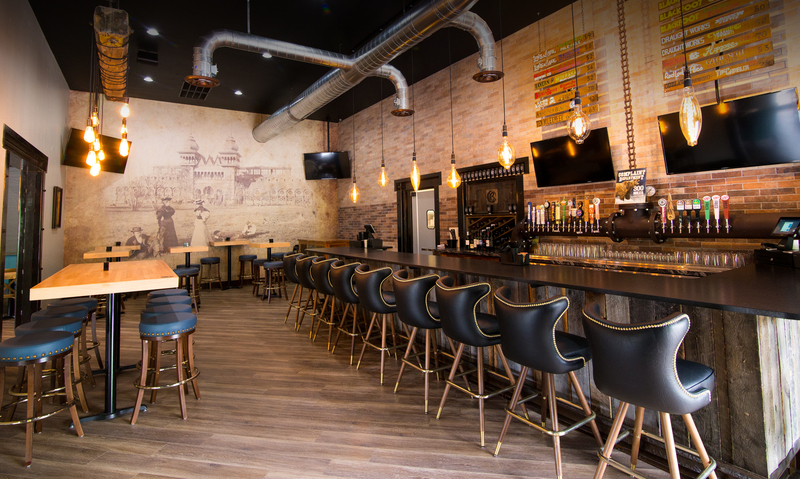 Keeping in mind the history of the space we upcycled the 1978, vintage, wood floors from the courts and made them into the table tabletops in our new Taproom & Grill. If the tables could talk we are sure they would have some great stories from the thousands of residents and guests that pounded on them for hours. Recognizing the Broadwater’s roots here in Helena we have repurposed many locally gathered materials from the court floor table tops to the railroad track foot rests, not to mention all the other design elements seen throughout the restaurant. Our families were raised here in Montana and have a great respect for our Helena Community as we are very proud to say that our roots date back to our great grandparents. 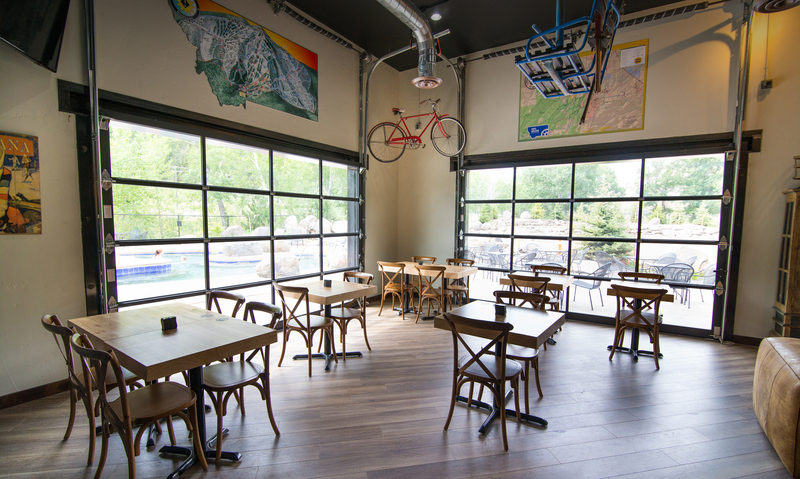 It is out of our love for this community that we give you “The Springs Taproom & Grill,” a place as local as the Broadwater Hot Springs. Helena’s Hot Springs. We hope you enjoy soaking and hanging out at the Broadwater! Chris and Kellie, Scott and Windy, John and Bethany; and all our families.